Pattaya lies 150km to the southeast of Bangkok, less than two hours by road, and stretches for some 15 km along the Eastern Seaboard. Thailand’s largest resort, it shares the coast with traditional fishing villages, other resorts such as Bang Saen and Rayong, new industrial centres, the towns of Chonburi and Sri Racha, and the port and naval base of Sattahip. Pattaya Beach is a palm-fringed, sandy bay with a view of coral islands on the horizon. Nearby are other cliffs and other bays, while inland, the region is rich in agricultural products including sugar cane, tapioca, rubber, and fruit trees. Pattaya in the 1960s was just a little fishing village, until a few Bangkok residents began to take their weekends here and generated a modest local tourist industry. Even so, the only hotel of any size was the Nipa Lodge; other accommodation tended towards holiday bungalows and beach huts. The Vietnam War saw the start of Pattaya’s international reputation, for the fledgling resort was used as an official R&R centre for the US forces. They were flown into U-Tapao Airport which was built for American use at the time, and shops, services, bars and hotel accommodation grew to meet the demand. Pattaya is now a city in its own right, with its own mayor and its own administration. This is not all due to tourism. The government development program for the Eastern Seaboard has transformed the region and this rapid industrial and commercial expansion has led to many expatriates coming to live in the area. There is a new deep-sea port at Laem Chabang, 20 km north of Pattaya with a vast industrial estate and another development zone at Map Ta Phut near Rayong to the south. 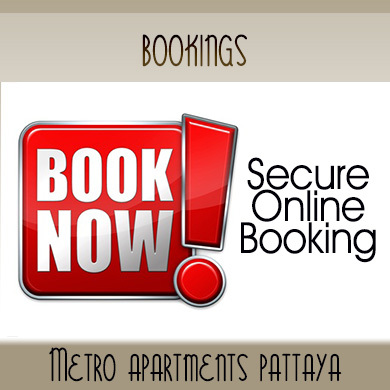 Pattaya City is well located to be a major business centre serving these two giant industrial communities. There are five international schools and four international hospitals in the area. 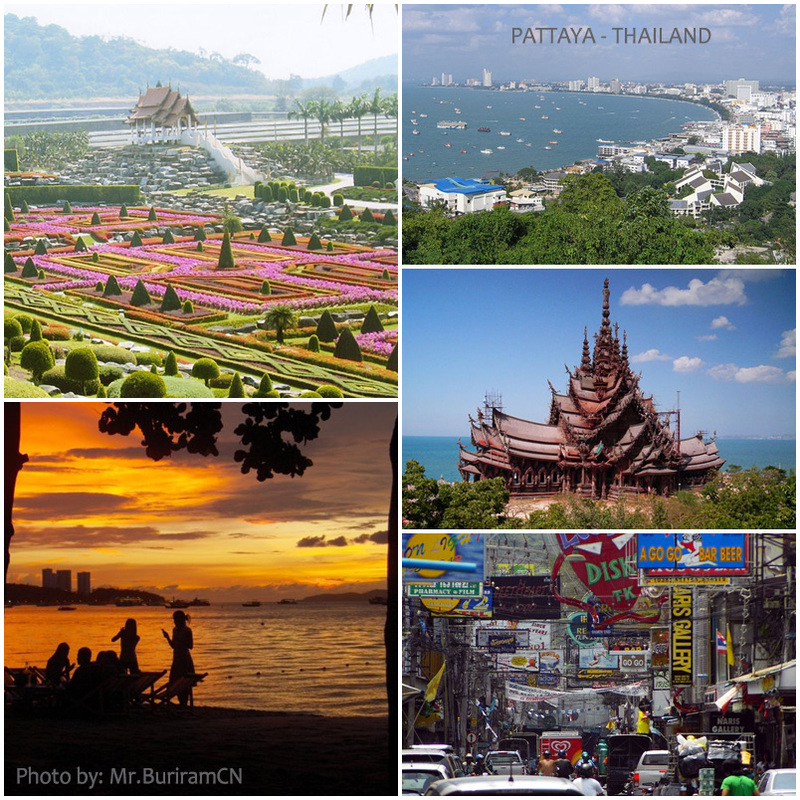 Want to learn more about Pattaya? 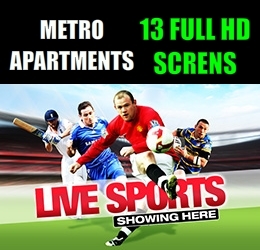 © Metro Apartments Pattaya | Soi LK Metro Thailand - All Rights Reserved.